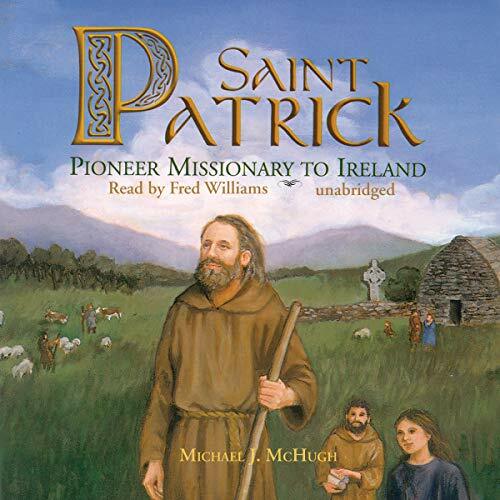 Showing results by author "Michael J. McHugh"
Over 1600 years ago, God raised up a man named Patrick to take the Gospel of Christ to the people of Ireland. Seldom in church history has any missionary been blessed with a more fruitful ministry. The preaching of Patrick was used by God to transform many of the Irish people from idol-worshiping pagans into servants of the one true God of Scripture. 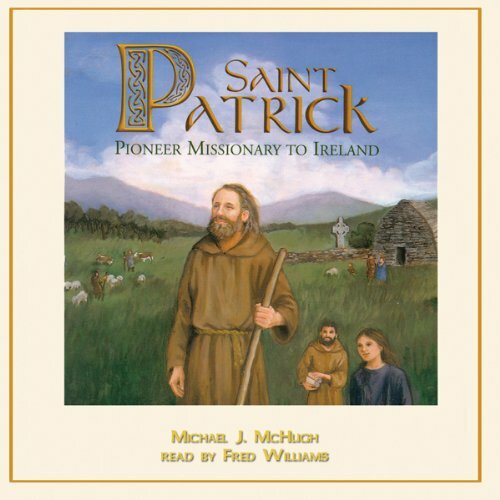 This biography seeks to vividly portray the true story of Saint Patrick and to encourage 21st-century Christians to be faithful to the great commission of Christ to "Go ye therefore, and teach all nations, baptizing them in the name of the Father, and of the Son, and of the Holy Ghost."